Screw the rules! 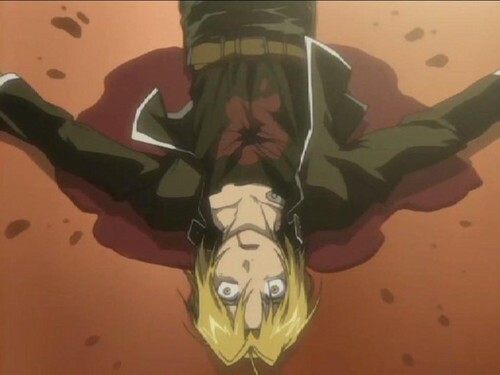 Human transmutation time!!. . HD Wallpaper and background images in the Full Metal Alchemist club tagged: edward elric death almost death.